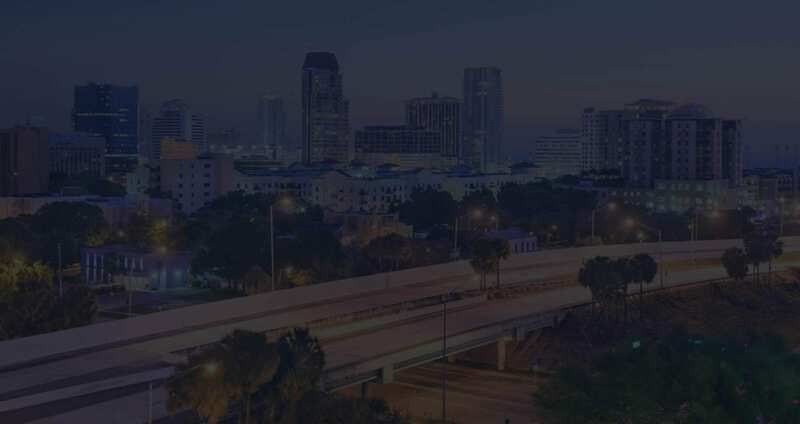 In the State of Florida when you hire a Licensed Private Investigator you have confidentiality with your investigator just as you do with your attorney. 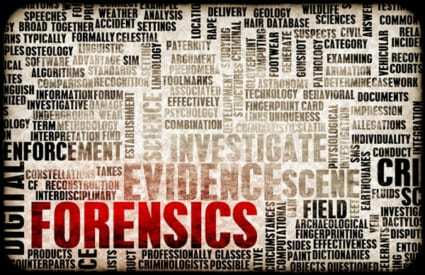 Should you find yourself accused of a criminal act we at Keck Investigation Service, LLC can help you by studying the facts, conducting interviews, searching for, gathering and preserving evidence. We have worked with numerous attorneys on a multitude of cases to help prove client’s cases. Many times, after an incident there is a chain of evidence to follow. Whether it is debris left behind at the scene, skid marks, location of signs and signals in relation to the accident site. These days everyone has a smart phone with a camera and they are not afraid to aim it at the action. We look to gather these pictures or video in conjunction with a witness statement either written or recorded audio. As we at Keck Investigation Service, LLC are also Notaries we can have the written statements notarized for your attorney. As we move about our daily lives there are numerous forms of video being taken of us, essentially keeping us under an umbrella of 24-hour video surveillance. 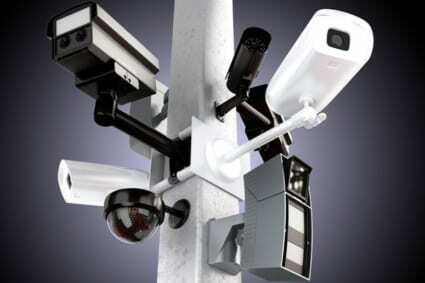 Traffic cameras, home security cameras, business security cameras and the cell phone videos being posted everyday online. Keck Investigation Service, LLC looks to find and obtain the video available to assist in your case.